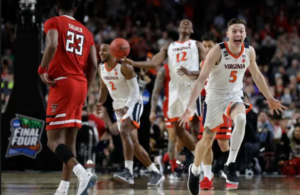 Sheridan Hoops.com may be a living relic, a digitized shrine of a once-great collection of basketball takes and analysis, but one aspect of its historic and scientifically-important contribution to world culture remains. You guessed it. You already know what it is. Chris Sheridan breaking the story that LeBron James was heading back to Cleve—nope, just kidding, it’s the Most Improved Player Rankings. The website is currently nothing more than a static front page that hopefully Sheridan will keep paying for, but the Rankings, which were your boy’s most significant contribution, live on. Lest Sheridan forgets to pay his monthly bill and the site undergoes the natural decaying process, known by the telltale writing “This Domain Name is Available!,” which is the equivalent of nature overtaking city hall and weeds growing in the governor’s mansion, the historic Rankings will be preserved and continued here, until I forget to pay my bill. Nature and GoDaddy can be ruthless. The Rankings, thus, have emerged from Sheridan Hoops, like an innovative technology from a great civilization that met its demise. Like the Mayan calendar or whatever the hell those statues are at Easter Island, they’ve survived to be passed on to the next generation. Man, I just got goosebumps. 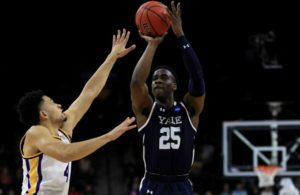 Future scientists, archaeologists, and anthropologists will be no doubt be thrilled that we here at RoundballDaily have continued to document the most improved players in the NBA. 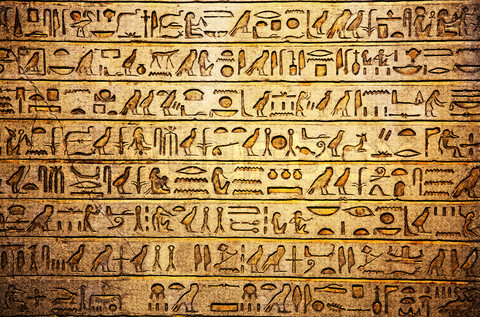 I’m sure they’ll find that also like the Mayan calendar, the predictions here are eerily accurate. Sure, it is God’s work. But as they say, someone has to do it. 1. 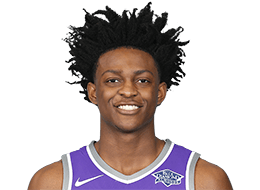 De’Aaron Fox, G, Sacramento Kings: Future generations will be awed by the game-breaking speed this kid has, and they’ll be similarly impressed by head coach Dave Joerger’s ingenious decision to build the Kings’ offense around this exceptional attribute. The Kings have exploited Fox’s ability to blow by people and make things happen en route to a 10-8 start, which nobody saw coming. 2. 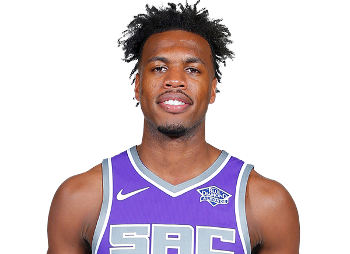 Buddy Hield, G, Sacramento Kings: Fox’s buddy Buddy is shooting a searing-hot 48.5 percent from the field and 45.4% from three, both career highs. He’s averaging a career-best 19.5 points in 31 minutes per game, up from 13.5 in 25 last season. 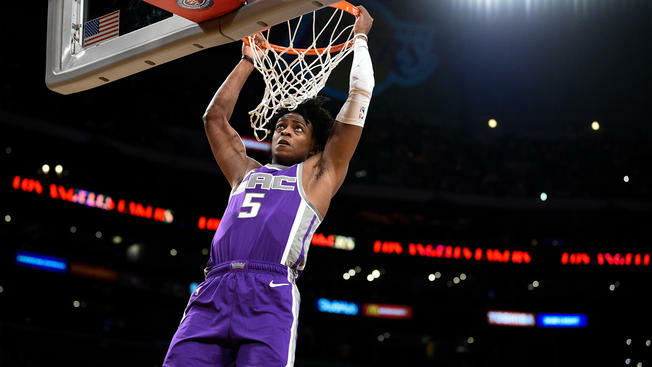 His improvement, as much as Fox’s, is the reason the Kings are light-years ahead of where people thought they would be right now, and might even be a playoff contender. 3. 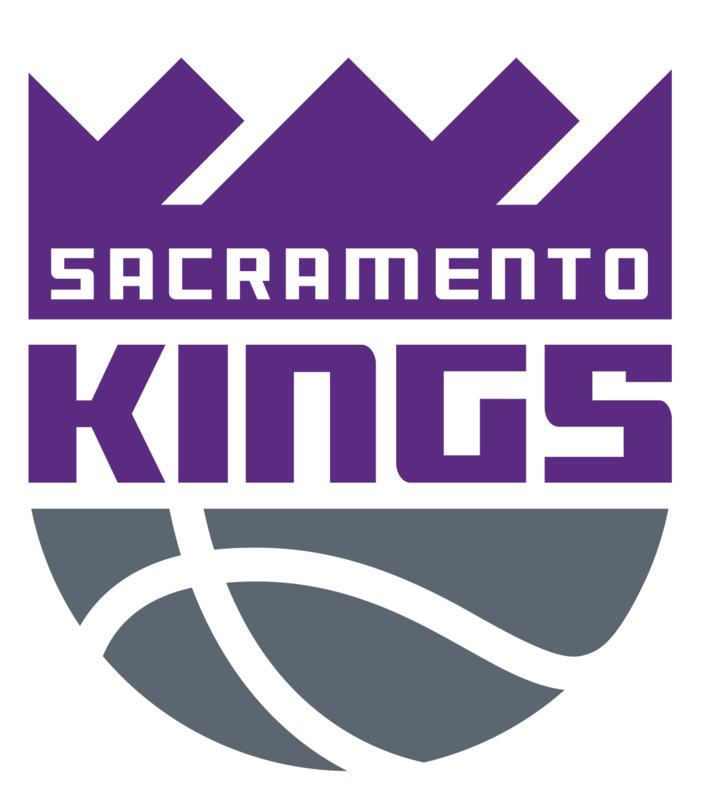 The entire Sacramento Kings organization: Seriously, they deserve an award. 4. 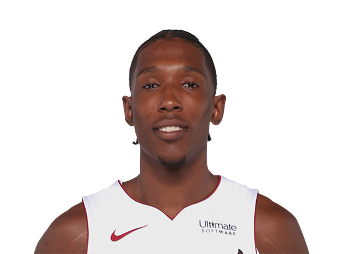 Josh Richardson, G, Miami Heat: In his fourth year out of Tennessee, the 25-year-old is exploding like civilization at the Mesopotamian. He’s become Miami’s go-to scorer, as seen in some big games, like when he hung 32 on Atlanta, or put up 31 against the Kings, or 27 against the Bulls earlier this week. 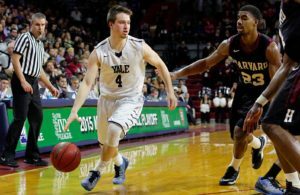 He’s averaging 20.5 points per for the year, up from 12.9 a year ago, and is only averaging about a minute more of playing time per game. 5. Derrick Rose, G, Minnesota Timberwolves: Does he qualify for this list? The old head with the dreads isn’t just putting up his highest points per game average (19.5) since 2012, he’s also shooting the ball better than ever—with a career-high 49.2% field goal percentage. He’s knocking down the 3 at a 47.8% clip, which is dramatically better than ever. His previous best was 33 percent in 2011 (not including 2014, when he played just 10 games). 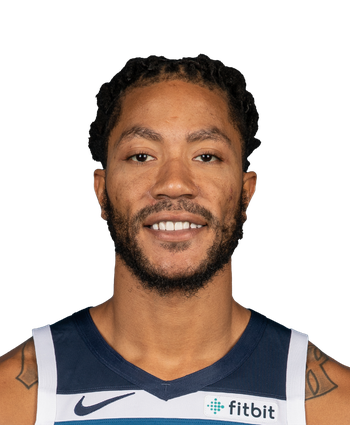 Even more improbably, Rose is doing all of this with dreads, bucking the rock-solid historical trend that a crazy hairstyle late in your career doesn’t lead to success. He’s breaking down so many barriers this season. It’s inspirational, really.